Brentwood is a co-educational boarding school for Grades 9 to 12. Prospective students are drawn to our school’s innovative approach, university preparatory programmes, and spectacular oceanfront setting. 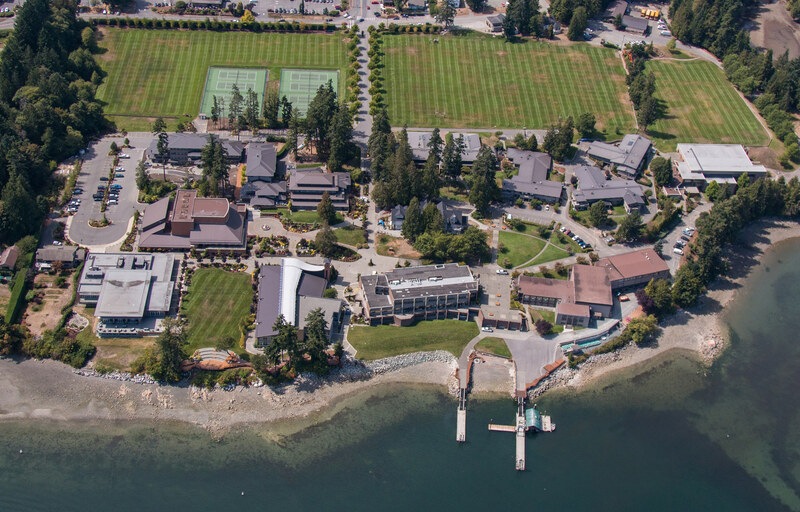 Since 1923, we have worked diligently to establish a transformative place of learning and leadership, mirroring the educational experience of a small college rather than a traditional boarding school. Our primary purpose is to help students gain the independence and skills necessary to succeed in the post-secondary world while studying in a safe, caring, and nurturing environment. Today, Brentwood stands as a model of progressive, West Coast boarding. Our school is a remarkable place to make lifelong friends while gaining a world-class education. We welcome visitors and invite you to share in the Brentwood experience.